A strategical analysis is developed in order to frame the Quiet Time with Transcendental Meditation programme for its successful implementation, reaching a better understanding of the challenges, opportunities, and its effects in promoting social inclusion in the education systems on a wider European level. This document describes the research design, the implementation protocols and the overall evaluation plan related to the impact assessment of the Quiet Time/TM programme implementation. Literature review and definition of the core analytical dimensions of the guidelines for empirical research. Expected results: the systematization of the theoretical basis that will enlighten the exploration and critical analysis of the empirical data. An appropriate platform where the different local learning communities, established during the project, have the possibility to connect each other for exchanging knowledge, information, and experiences. Such platform is an essential tool for community building and provides the basis for the creation of an “Alliance of schools for social inclusion” at European level. Articles published throughout the project lifetime for raising awareness about the Quiet Time/TM programme, its benefits, the project results and evaluations. In this section, you can download other project materials that are relevant for the public dissemination of projects’ objectives, results, activities, etc. FRIENDS project: Quite Time/TM programme in Italy. Experience from a school implementing the Quiet Time with Transcendental Meditation programme in the context of the FRIENDS project in Brescia, Italy (March 2018). The implementation in Italy is led by AMTM – Associazione Meditazione Trascendentale Maharishi, partner of the FRIENDS project. The video has been realized in cooperation with Fondazione Maharishi, associated partner of the FRIENDS project. 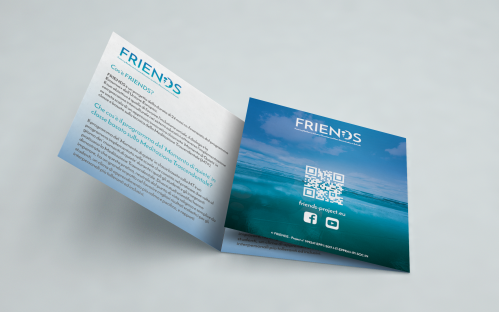 1° FRIENDS report of the implementation activities occurred during the first year of the project (January 2018 – December 2018). 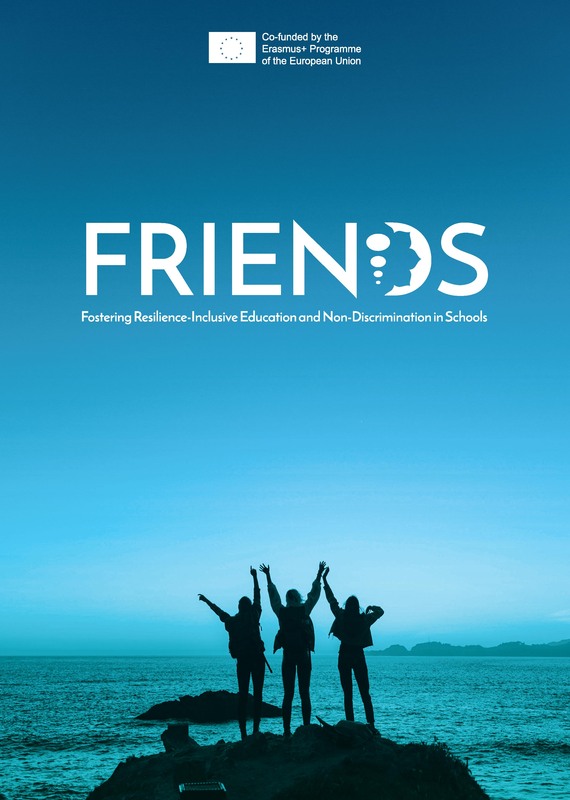 This report provides an overview of the activities that took place in the FRIENDS project implemented in four European countries (Portugal, UK, Italy and Belgium) occurred from January 2018 until December 2018. Click on the cover in order to discover more.